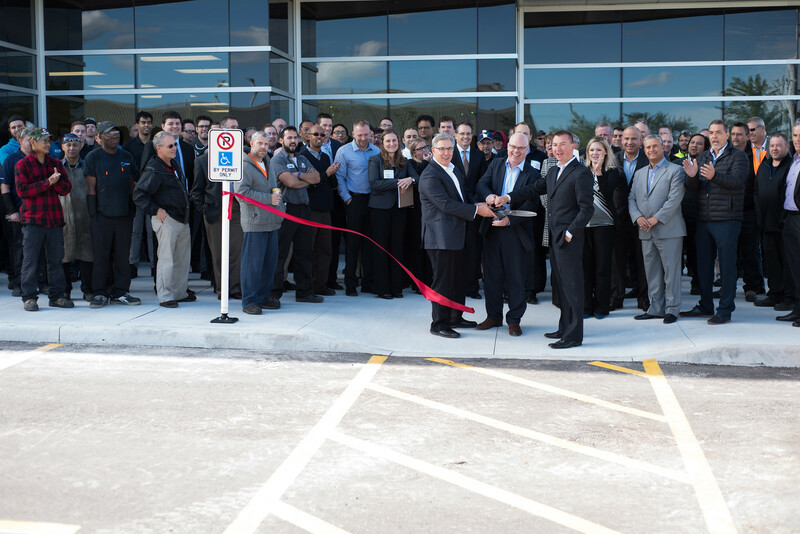 Cogent is delighted to announce that our second facility is officially open and in operation, as of October 1, 2015. 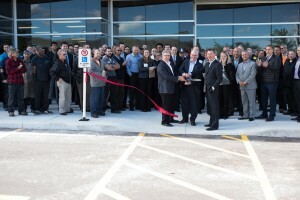 Our incredible growth and success, which led to the construction of a 125,000 facility in Burlington, Canada, is due to the trusted advisor relationship we have nurtured with our clients, the implementation of lean at Cogent, and the united values of each of our team members. Here at Cogent, we have always understood the simple truth that our growth is intrinsically tied to that our of clients, suppliers, team members, and community. As such, we focus on actively listening to our clients, and seeking ways to provide added value to their businesses. Treating our clients as an extension of our own team and caring about their needs has shown that success is not a zero sum game. We have grown rapidly and steadily over the past five years, and as such, required a significant expansion in our operations. We have been able to provide meaningful and rewarding careers to more individuals, and give back to our community through various charitable activities. We also understand that what we do is essential for everyday life to be powered. As such, we strive to improve the efficiency of our products so that there is a reliable and consistent supply of energy in a manner that is respectful of the environment. We are very pleased with the outcomes of our hard work and excited about future projects with each client and supplier. Thank you to everyone that has helped us get this far, and we look forward to helping even more organizations reach their goals.